Joining us for our tiniest RUN to date, we welcome back California artist Ana Bagayan, who gets small with Ana's Dollhouse! 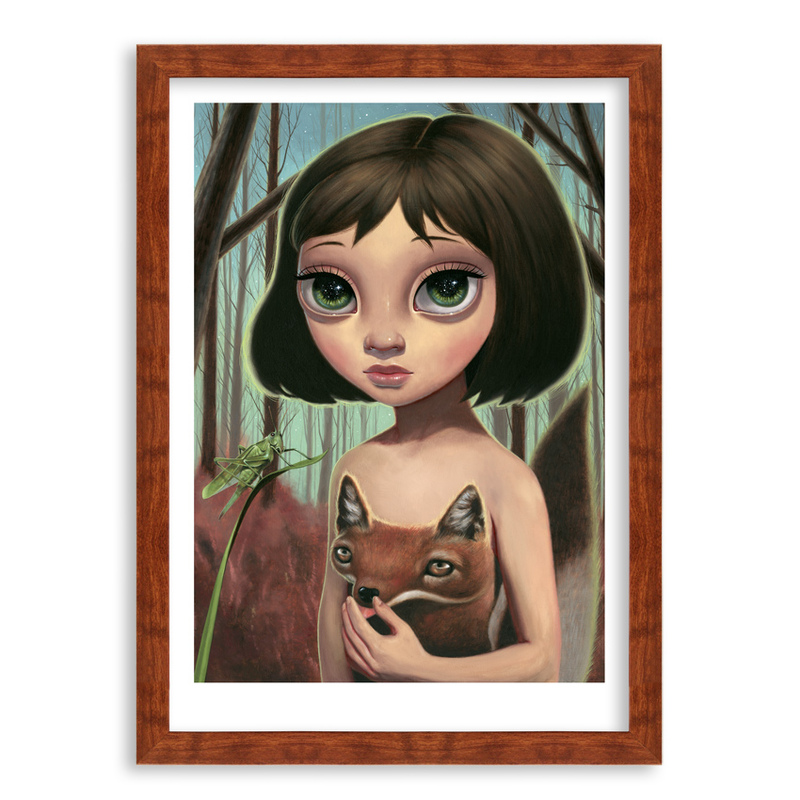 Our first look into Ana's Dollhouse features 6 new limited edition prints from Ana Bagayan, all pint size and including custom frames! 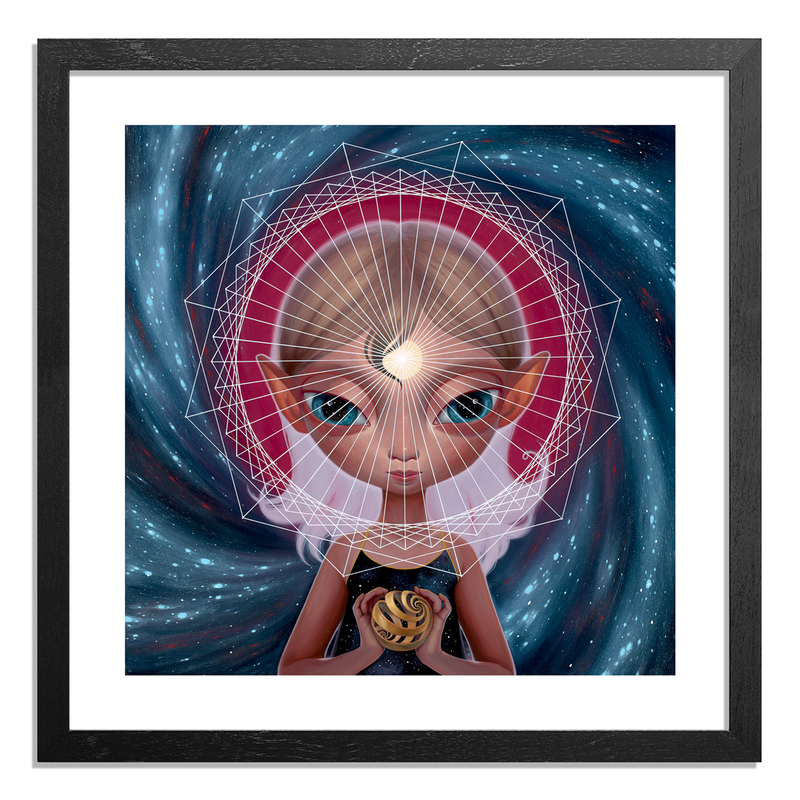 Pint size versions of Children Of The Sun, Not A Bot, Starchild and Undersea Moon are all available individually with custom miniature frames. You can also snag the full set which also includes two bonus prints! 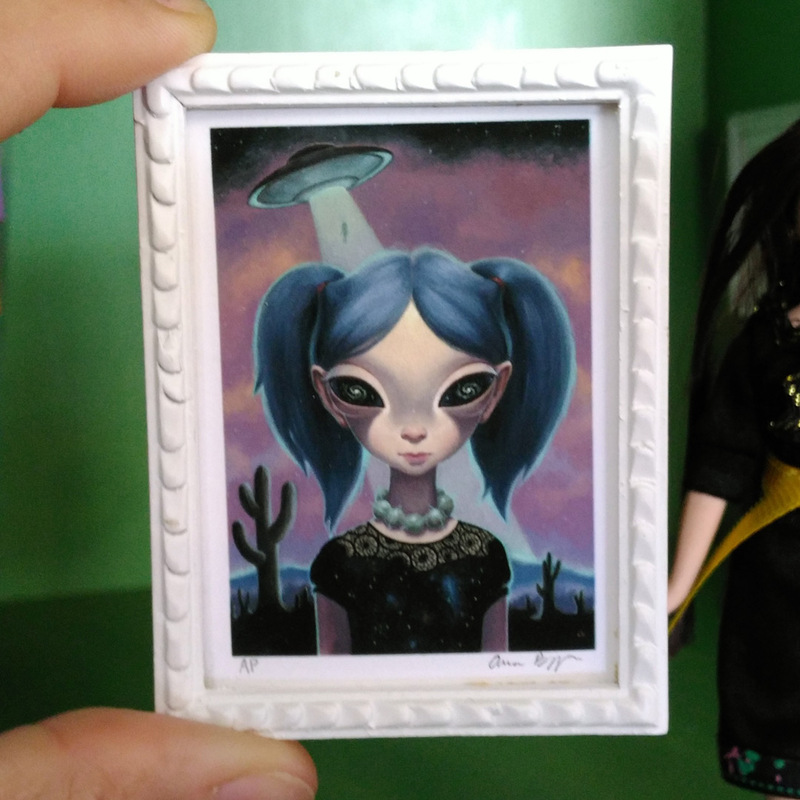 In addition, Ana has also created several new miniature paintings that are available, each with a custom frame of it's own! Read on for a peek inside Ana's Dollhouse and be sure to snag your favorite from these tiny editions before they're gone. . . 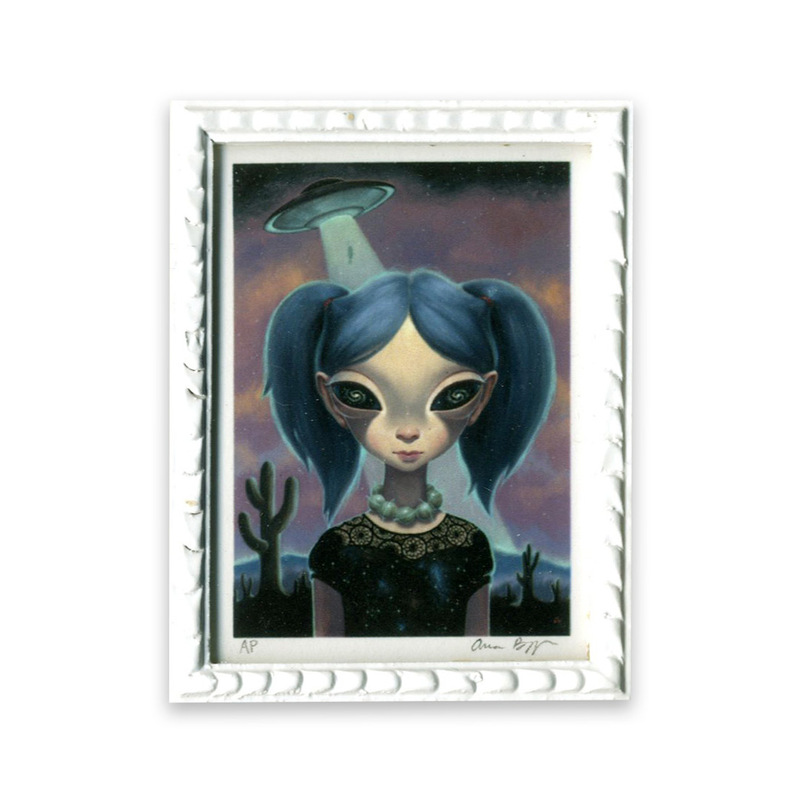 This RUN comes signed, numbered and with a Certificate of Authenticity from Ana Bagayan, Ana's Dollhouse and 1xRUN. This RUN comes framed in a craft frame with transparency "glass" and ready to hang hardware. "Back in January, I started renovating my old dollhouse. Rather than creating a house, I decided to make a miniature gallery to showcase my art collection. 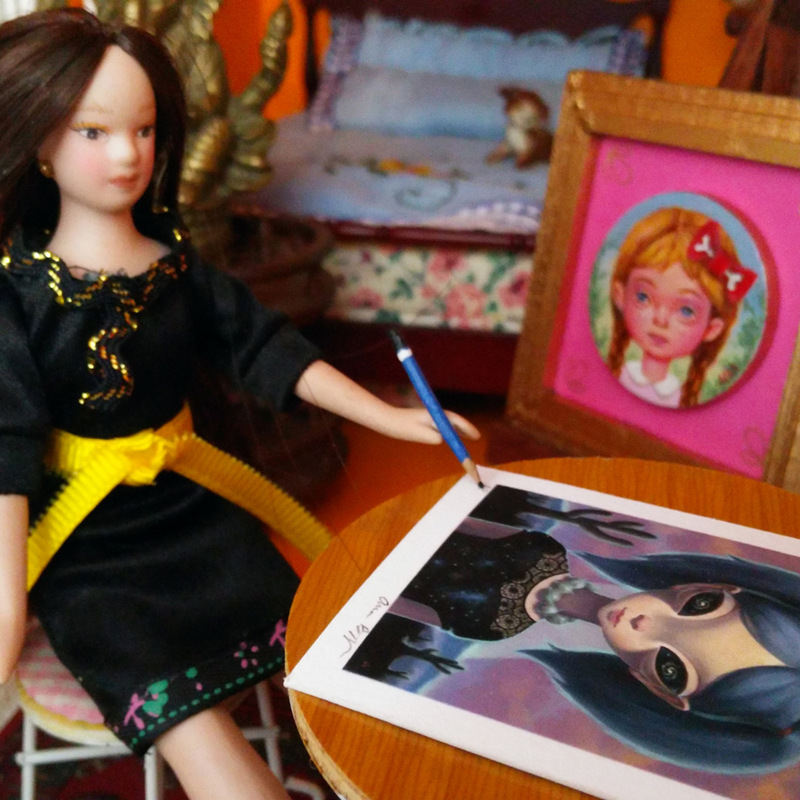 The two dolls that lived in the house, Francis and Val, were perfectly dressed for a gallery. They were really excited about their new roles in the dollhouse. 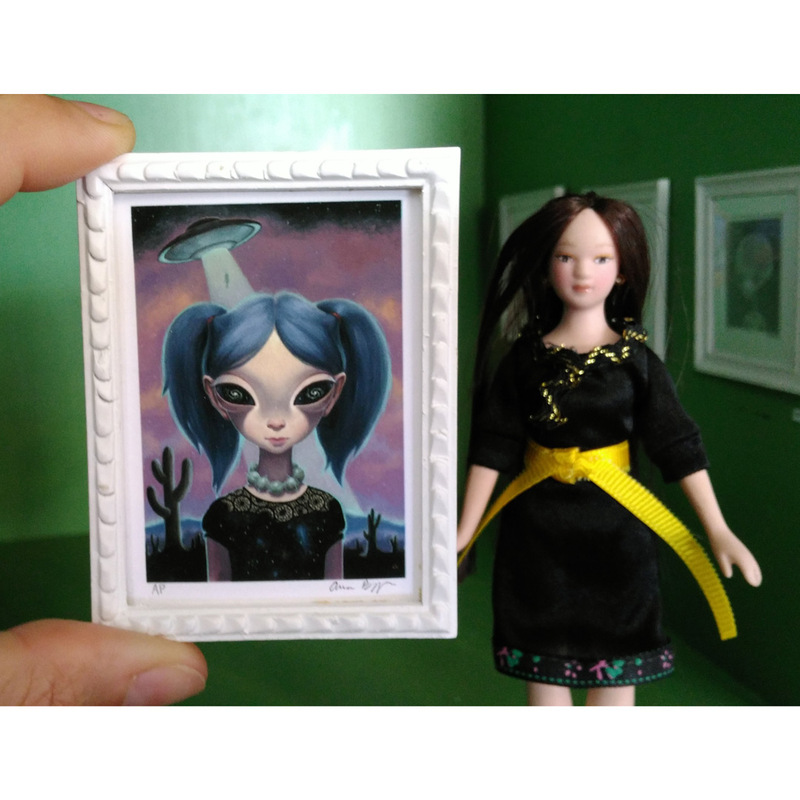 The miniature gallery has since taken life on my instagram account with narratives and made-up artist characters, like Mr. Finger and the ghost of Leonardo duh Vinci, who will have solo shows in the doll house! 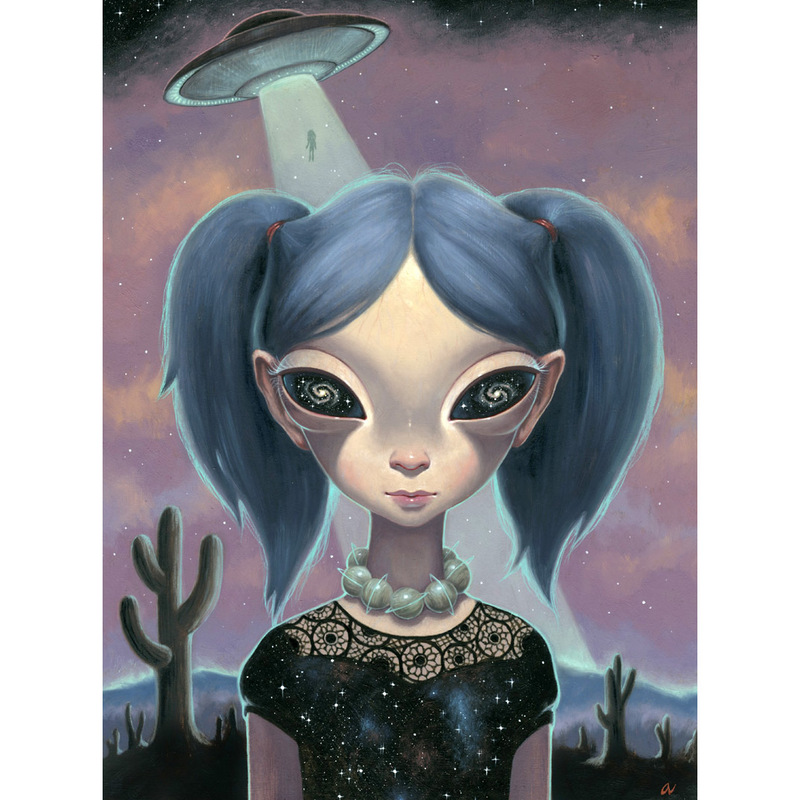 Ana Bagayan is a fine artist and illustrator living in Los Angeles, California. Ana was born in Yerevan, Armenia in 1983 and earned a BFA in Illustration from Art Center College of Design in Pasadena. 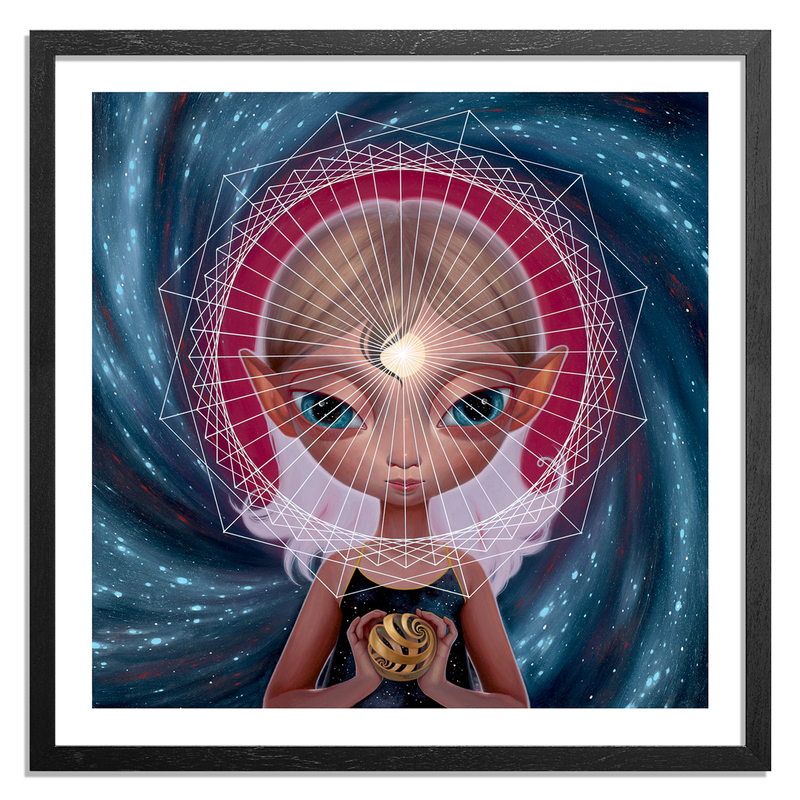 She works from imagination to create paintings of E.T.s, aliens, futuristic humans, intergalactic space creatures, ethereal beings, anything that hints at the idea that we are just a small part of the unimaginably vast Universe. Her work has been exhibited in galleries around the world and various publications for over 10 years. Find more by Ana Bagayn at anabagayan.com. Follow Ana on Instagram @ anabagayan.